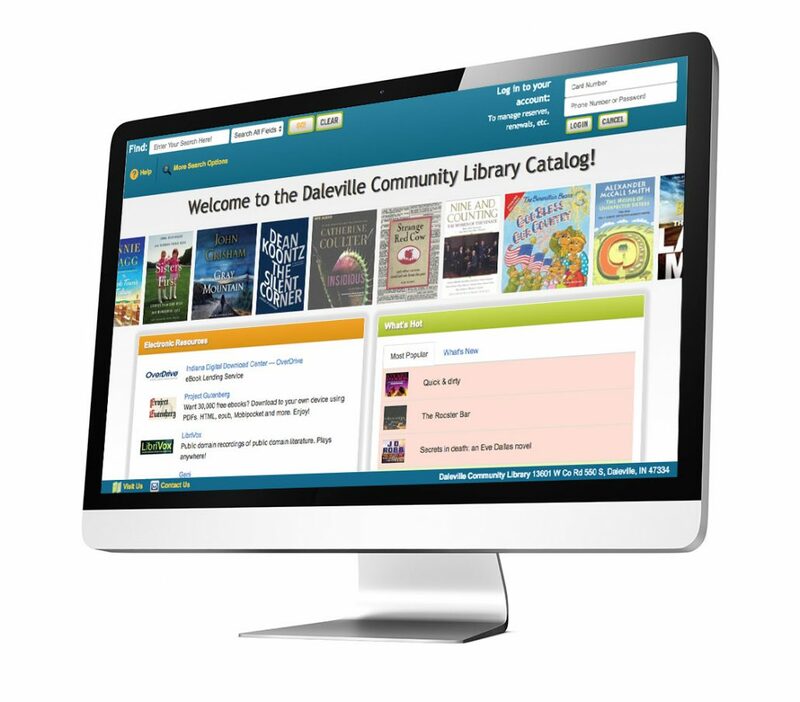 The Daleville Community Library has many special activities and programs for both adults and children to enjoy throughout the year. From weekly story time to summer reading programs, there’s something for all ages to explore! 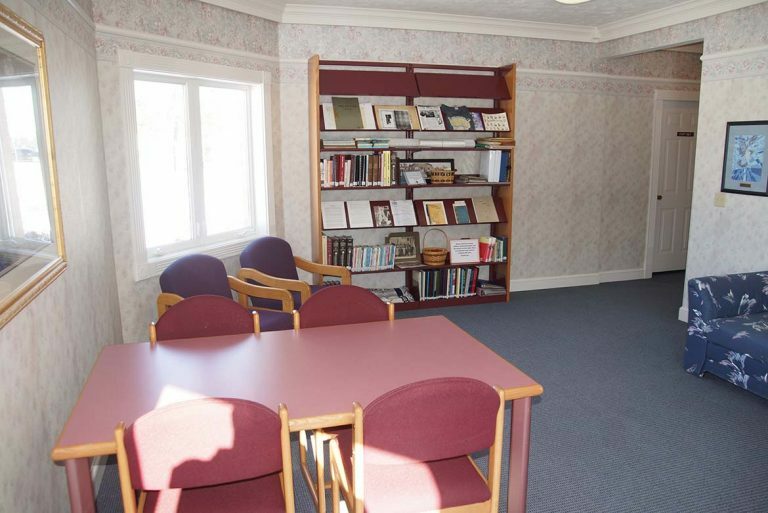 In addition to our family programming, we also offer meeting rooms, study areas, a fax/copy machine, and an online catalog for patrons to browse available materials. Some of our patrons also like to sit on our outdoor benches and read or explore the scenic woods and creek located directly behind us. Patrons can check out our eBooks and audiobooks through our online catalog. Simply click on the link and log in with your membership number (see the back of your library card), and your phone number. Note: This must be the phone number we have on file for you. You may add hyphens but no area codes. The Overdrive link is to the left and can be accessed once you are logged in. If you have any questions, please feel free to call a staff member, and we can help! 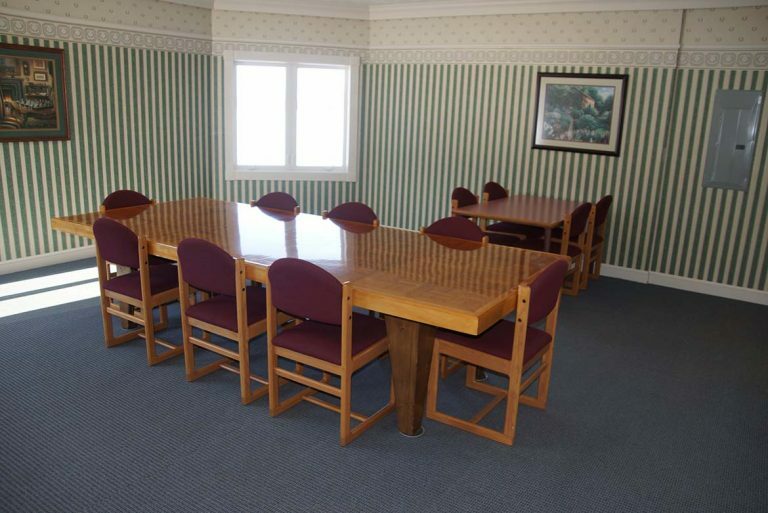 Our library has two meeting rooms available for use. 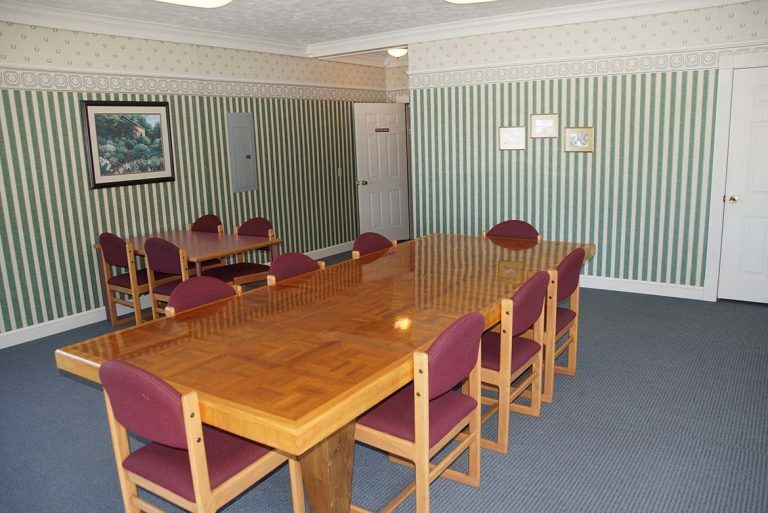 The larger room, called simply The Meeting Room, has been used by groups of up to 25 or 30. 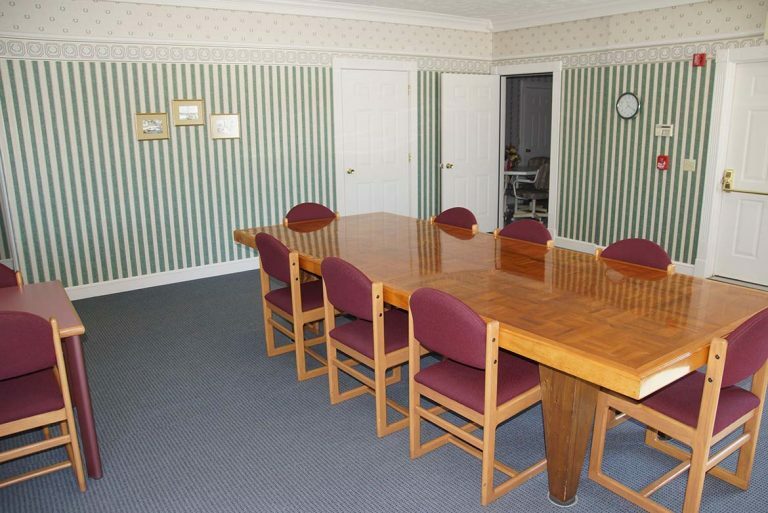 There’s one large table that’s always in The Meeting Room, and additional tables can be added. There’s a small kitchen area adjacent to The Meeting Room that has a refrigerator, sink, microwave, and stove top. 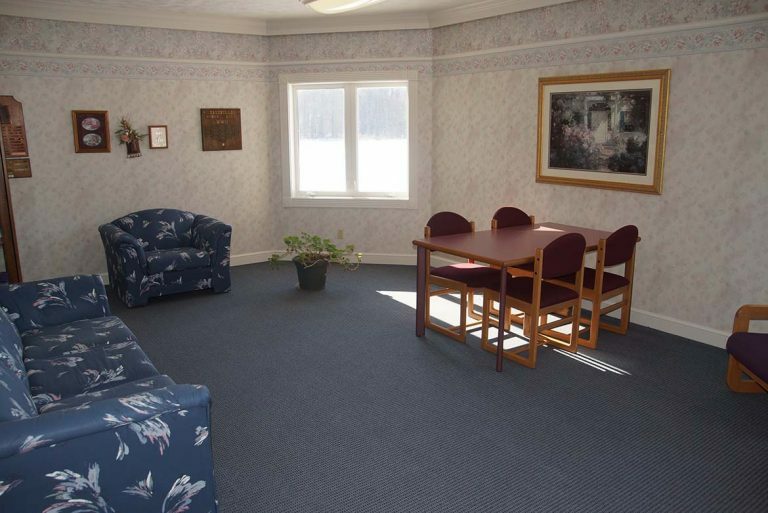 If you plan to serve food in this room, you’ll be asked to make a $25 room deposit. 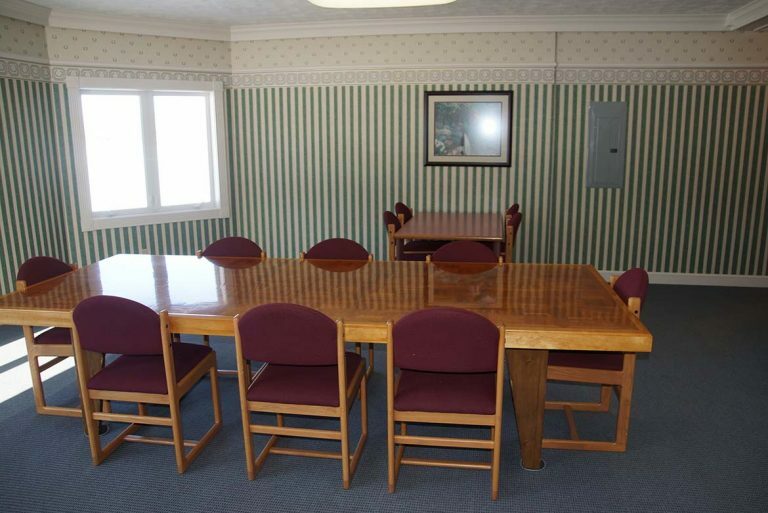 If there are no cleaning issues that develop, the deposit will be returned at the conclusion of the meeting or event. 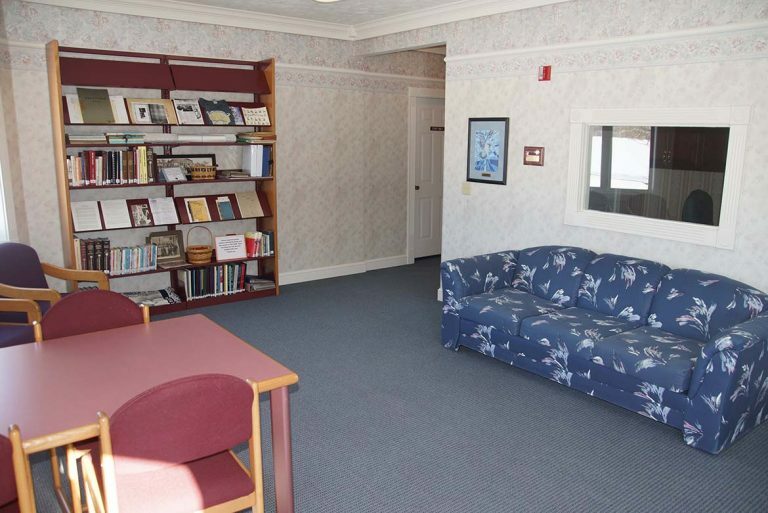 Members of the library can use the room at no cost (except for the food deposit). Non-members are charged $25 in addition to the $25 room deposit. 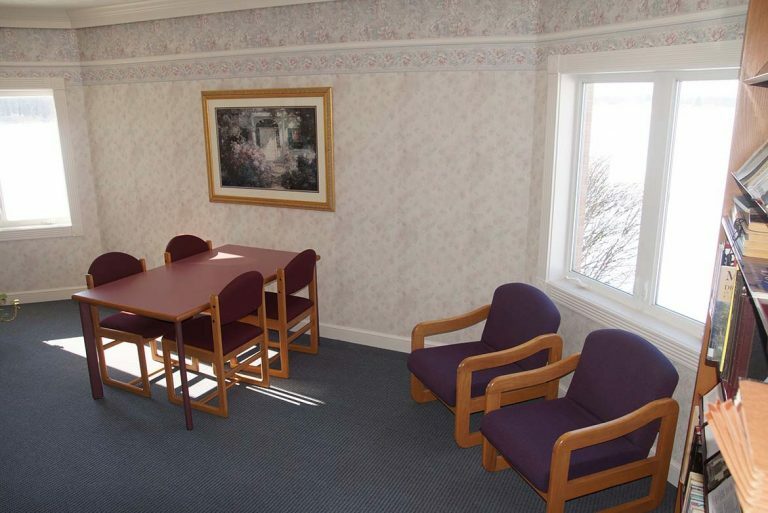 Our smaller room, The Daleville Room, has one small table that can comfortably seat 4 to 6 people. 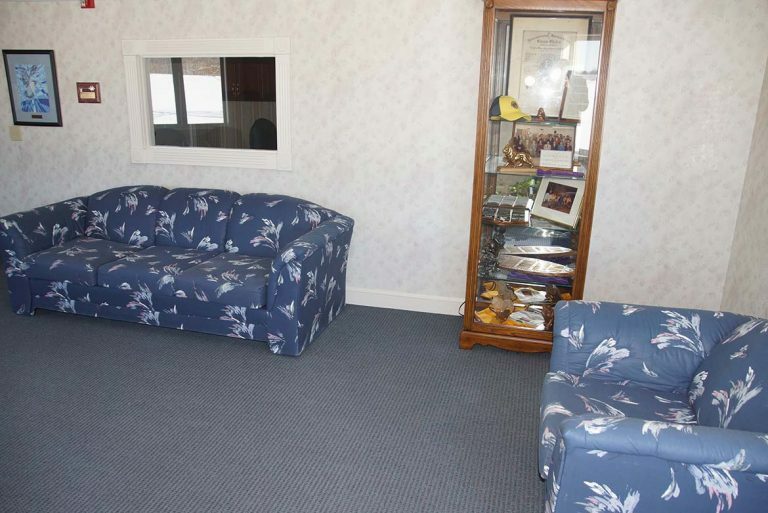 The room also has a small couch and matching chair. 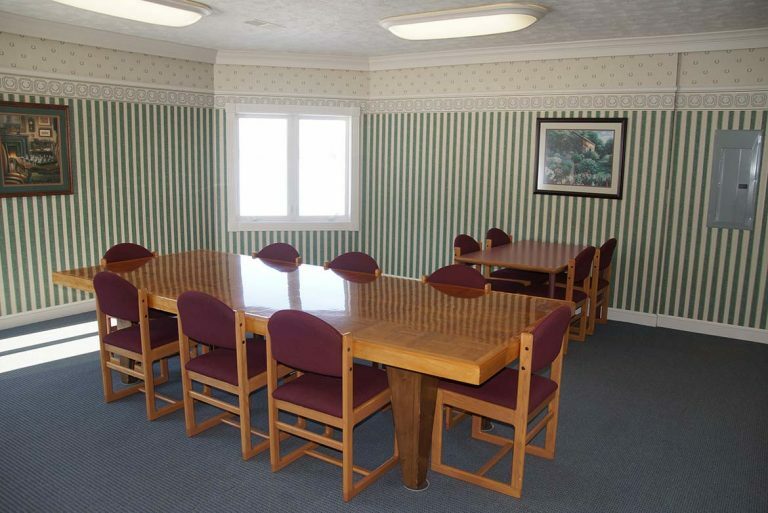 The Daleville Room is ideal for meetings of small groups, for conferences, or for quiet work or study. 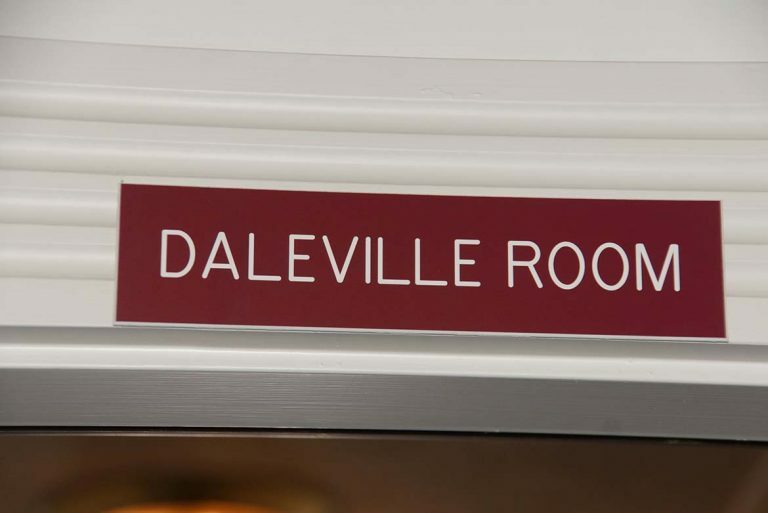 No food or drink is allowed in this room, as it also houses our small collection of Daleville memorabilia. Use of the room is free to members. Non-members pay $25. Please contact us to inquire about room availability. The library has a copy machine available for use. It copies in black and white. The copies are 15 cents each. Printing from our computer stations is welcome. Each printed sheet costs 15 cents. This is a black-and-white printer; colored printing is not available. You can send a fax at Daleville Community Library. We can supply a cover sheet for you, which can be sent at no cost. Additional sheets cost $1 each if they are being faxed to a local or toll-free number. Faxes that are being sent to a long-distance number cost $2 each. Our library also maintains a sale area at all times. Most of the items on our sale racks are donations that were generously given to Daleville Community Library, but which we cannot use for whatever reason. Magazines are 25 cents each. Hardcover books cost $1.00 , and paperback materials are 50 cents each. At times, we may also have videotapes, DVDs, or audiobooks. These sell for $1.00 each.